What's on your 2018 bucket list? Now, Velocity seems the obvious choice when it comes to bucket lists. 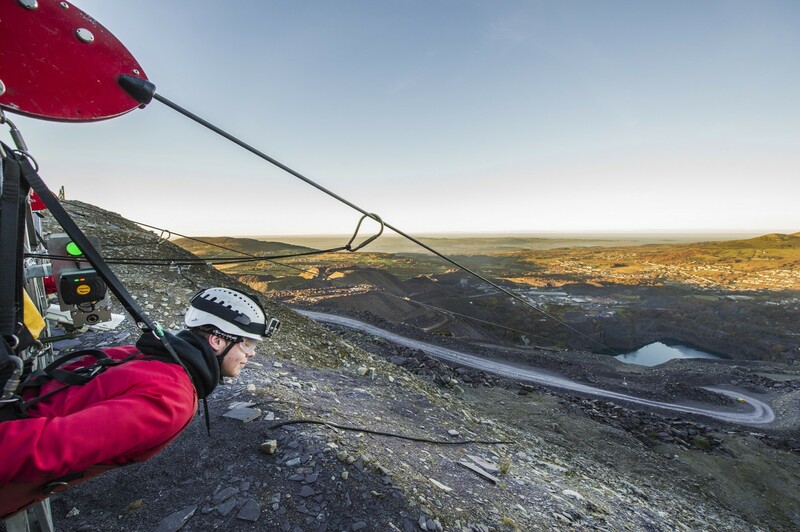 It's the fastest zip line in the world and the closest thing to flying. It is simply breathtakaking if we're honest. Well, we take Velocity and raise you: Caverns. What can beat flying over a stunning quarry lake, taking in the amazing views of the North Wales coast at up to 118mph I hear you ask? 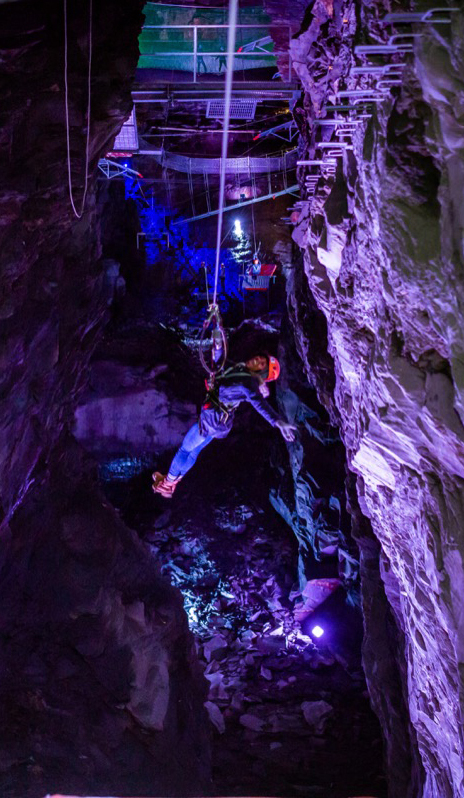 Why, taking an epic journey through the underground caverns on zip lines, rope bridges, via ferrata and tunnels. It's challenging, mentally and physically, but also so fun and rewarding! People are always telling us it's the best thing that they've ever done. 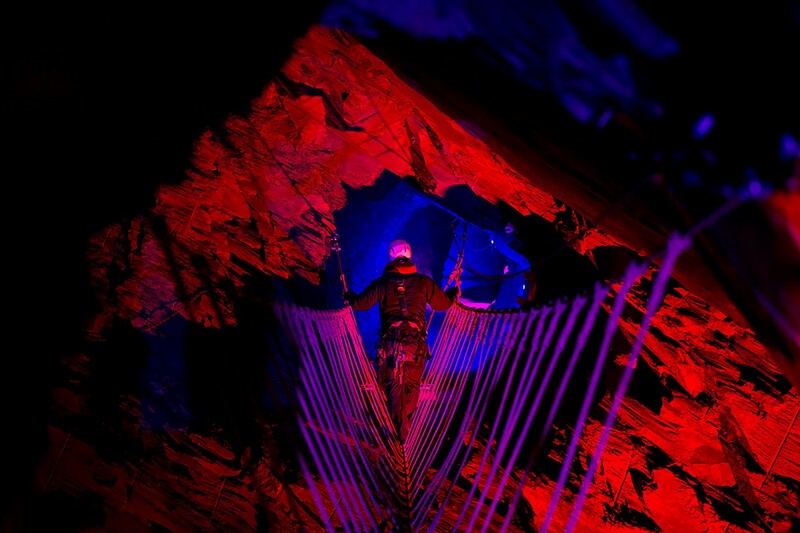 Yes, Velocity is exhilarating, but Caverns is up to 3 hours of extraordinary adventure underground. Don't just take our word for it, here's what people say about Zip World Caverns! 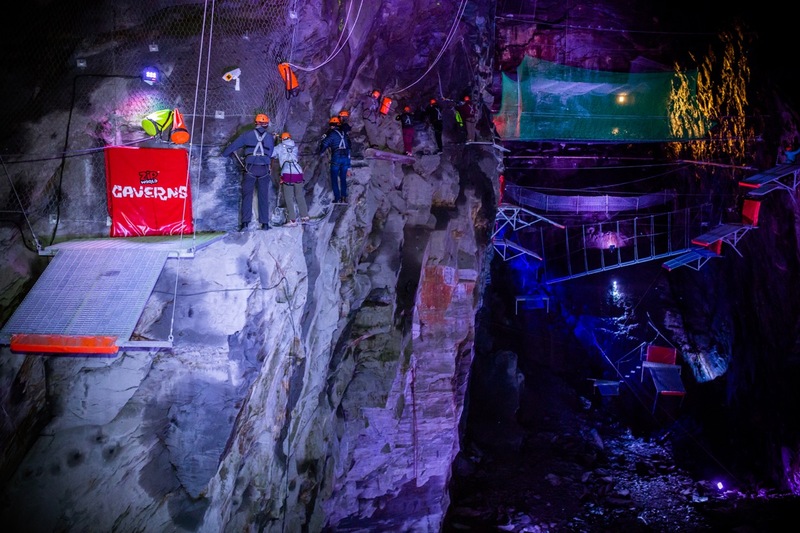 "A high wire course, but down in the caves. Lots of zip wires which is the most fun part, but the whole route is amazing, well designed, suitably challenging, and completely safe. The training course is well organised, takes a little over an hour and gives you plenty of time to get used to the way the harnesses work. They are rigged so that you can only disconnect one at a time so it's not possible to release yourself completely whilst you are on the course. The instructors are very friendly, making you feel at ease quite quickly. 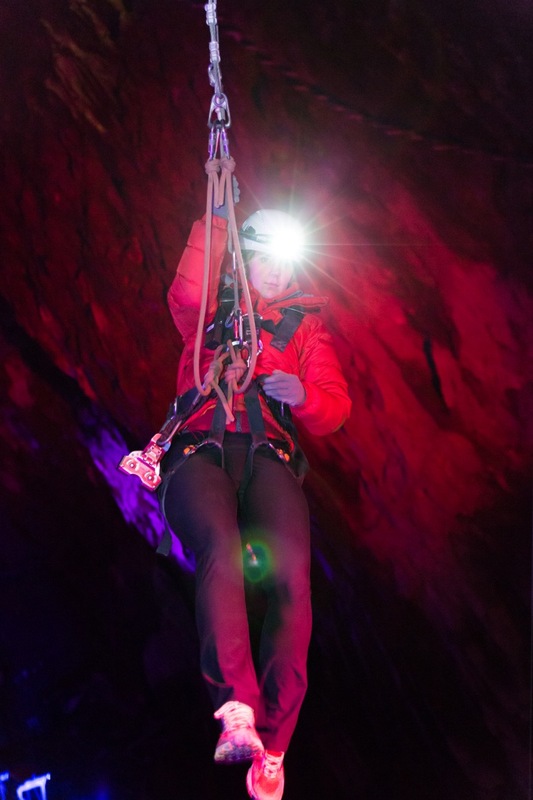 Break out of your comfort zone in 2018, give Caverns a go! So what are you waiting for? Add Caverns to your bucket list and do something truly extraordinary in 2018!